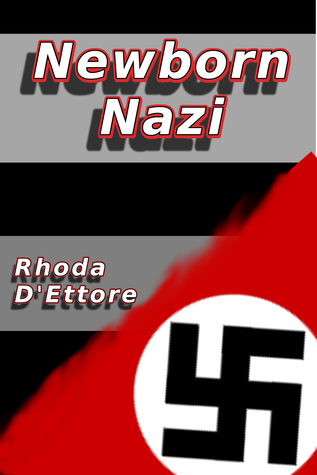 Newborn Nazi is the story of a young widow trying to save what’s left of her family. Her parents died tragically when she was just a teen. Her husband is murdered by an overzealous SS Officer and her brothers are scattered; two living in America and one forced into Hitler’s Youth Camp. She is scared, vulnerable and out for revenge. If you like historical fiction, this is the book for you. The characters are well developed and unique. The plot is intriguing and exciting enough to keep the reader engaged until the very end. This is the dark tale of one family’s struggles during a very real and disturbing time in world history. The story is loosely based on a true story, which is probably why the author does such a great job of showing how an entire community can be slowly conditioned to accept the inexcusable. As real life events are entwined with fictional encounters the reader comes to understand that, while many embraced Hitler’s vision of power, others understood that path would only lead to destruction. This is a great tale of family sacrifice, espionage and suspense. Sign into Goodreads to see if any of your friends have read Newborn Nazi.